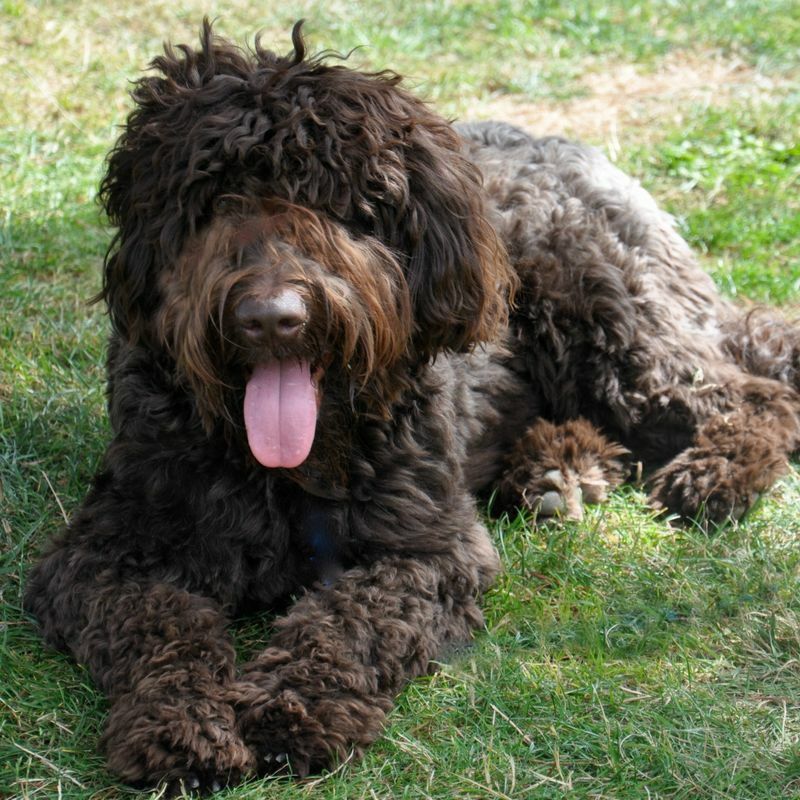 The 16 Cutest Labradoodle Pics You've Ever Seen! 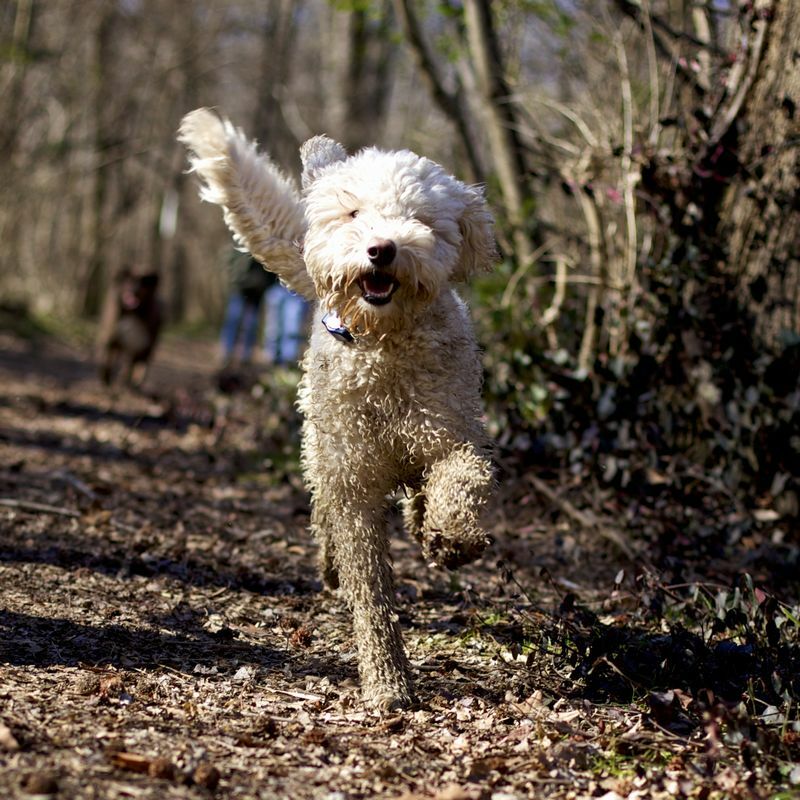 You are here: Home / Labradoodle / The 16 Cutest Labradoodle Pics You’ve Ever Seen! 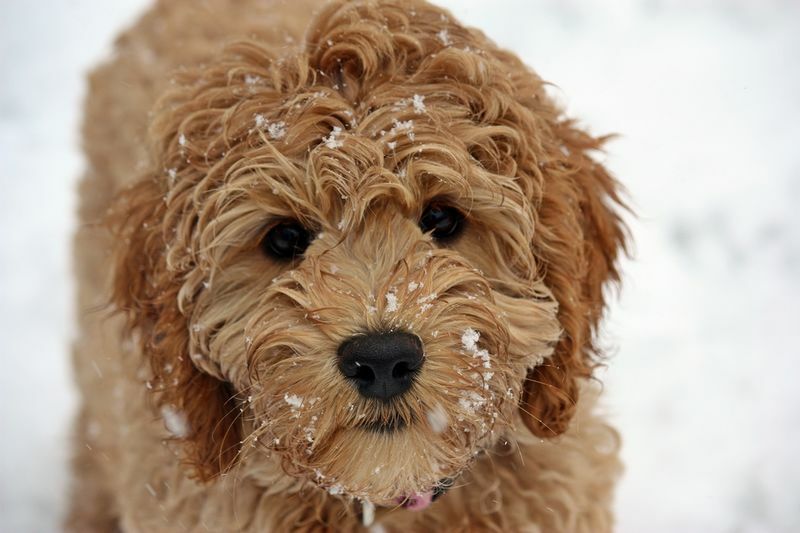 The 16 Cutest Labradoodle Pics You’ve Ever Seen! 10. 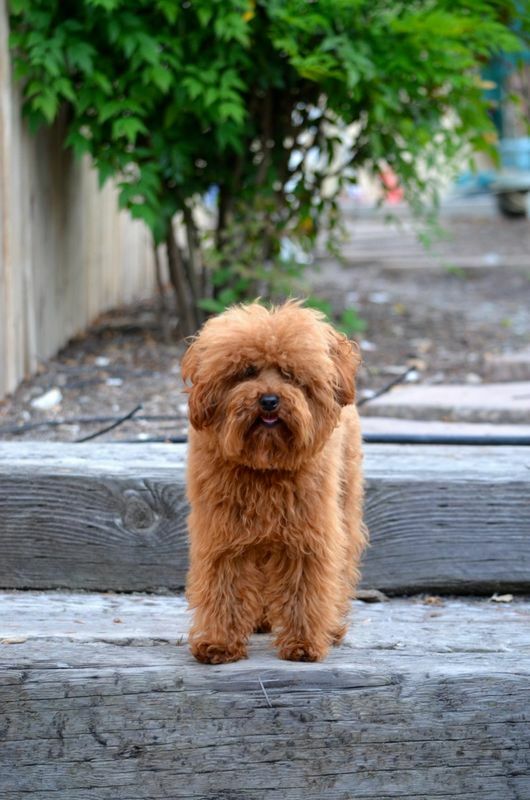 I Need A Haircut!